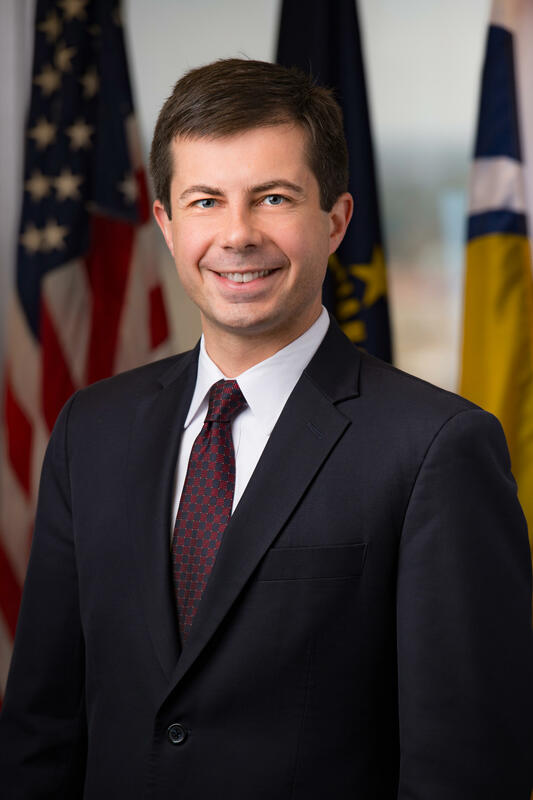 South Bend Mayor Pete Buttiegieg will be skipping the Indiana Democratic Party Convention this weekend and will instead be getting married. Buttigieg is marrying his partner Chasten Glezman at the Cathedral of Saint James Episcopal Church in South Bend. The ceremony will be livestreamed on the church’s YouTube channel.